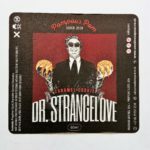 Vinyl stickers and labels differ from ordinary paper labels in several ways, and so they are not costed the same. 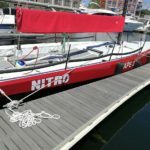 Vinyl is a durable, UV resistant, non-tearing and waterproof material. It is also a very good adhesive material, ideal for water based or exposed items. 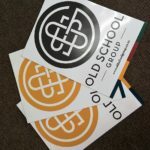 Our stickers and labels are printed onto high quality Vinyl, in full colour or black/white in either a matt or gloss finish. The digital print maintains high quality print imagery that is UV resistant and impervious to discolouration. These types of labels are preferable for high end products like perfumes, food or water-based items and other cosmetic or outdoor ranges. 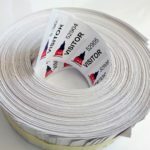 We currently supply labels for Vapour cigarette suppliers. 3D Domed Stickers. 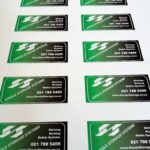 Unique in appearance with an accentuated and professional final look for your branding stickers. 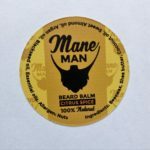 A doming agent can be applied to our vinyl stickers, to give them a bubbled/3D domed affect. (please refer to the pictures for reference). 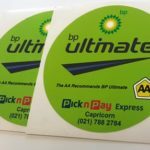 Domed stickers are excellent for marketing paraphernalia and outdoor objects. Like vinyl, they are UV resistant and waterproof. 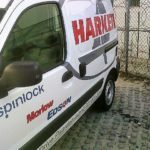 Vinyl is versatile in application and illustration, therefore providing an affordable means to brand your business vehicles. The digital print maintains high quality print imagery, thus making it easy for client identification. In addition, vinyl is durable and long lasting. 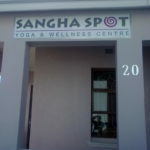 We use high quality resistant vinyl that weathers the harsh SA sun, rendering it resistant to colour fading. 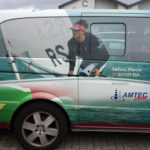 Automotive wrapping is a unique and impressive way to promote your brand awareness and make that significant difference to your business on the road. This type of branding clearly shows off your company’s logo and services. 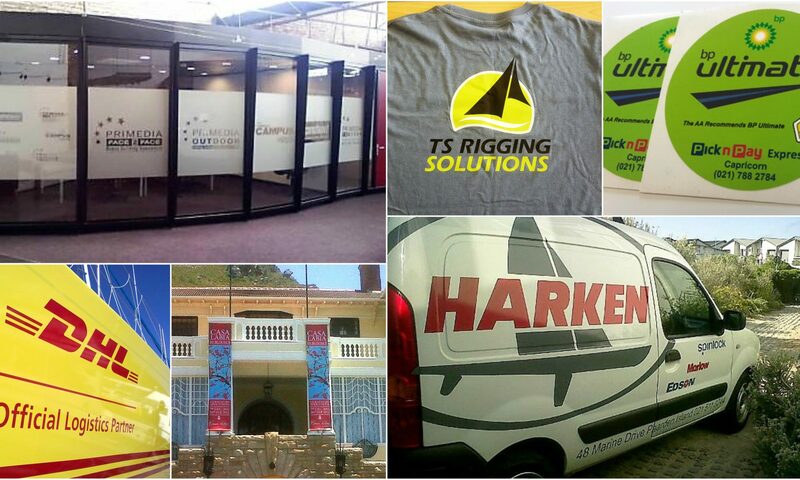 We use high quality cast vinyl to ensure a seamless and professional product. This vinyl incorporates air release technology to ensure successful application to the vehicle. 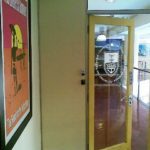 In addition, our vinyl is UV resistant, that renders your artwork resistant to fading. 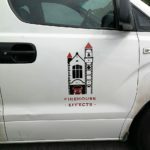 Magnetic car signs are an excellent and economical way of using your car as a moving billboard, advertising your company logo and details everywhere you go. 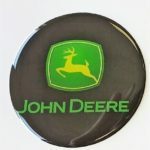 These personalized magnets are easy to apply and are transferable, allowing you to interchange between work and family vehicles. 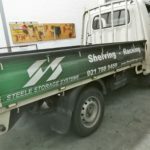 Our magnets can be custom made, in many different sizes ideal for Cars, Trucks, Trailers, or anything metallic! 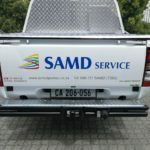 Lastly, window lettering is a good option for rear window advertising that highlights company names and contact details. 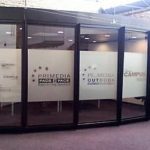 Window frosting is versatile enough to be applied as a shop/office display or as a decorative design on your home windows and doors. Any image can be imprinted onto the frosting, providing a unique and finished look. A variety of vinyl shades are available. 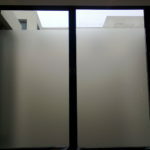 Vinyl Window Film can also be used to give the impression of etched glass at a fraction of the cost. The film allows light through, while obscuring the other side. 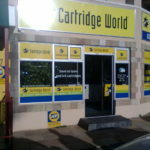 This is ideal for business and shop branding. 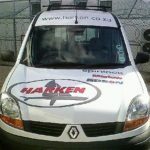 The vinyl film can also be easily removed and replaced in accordance to new business branding or personal preferences. Chromadeck, ABS and other Signs. 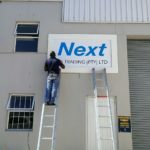 The Sign Shed enables your company to set the scene and be visible to a broader target market using affordable wall signs, billboards and large signs. 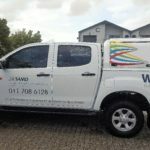 Manufactured using high quality vinyl’s with UV protective laminates, your sign will survive the harshest South African sun and remain noticeable to large crowds and passing traffic. 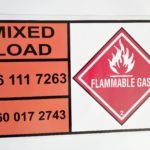 We produce a range of signs to suit your needs. 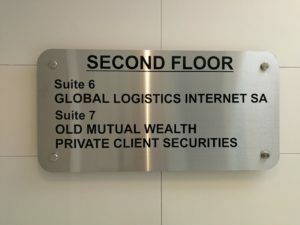 Chromadek/Aluminium and ABS signs are a viable outdoor solution, using vinyl that is UV resistant. They can be made to order, with your logo or preferred vinyl writing. We also print on correx boards that are recommended for lawns, property or business signs. 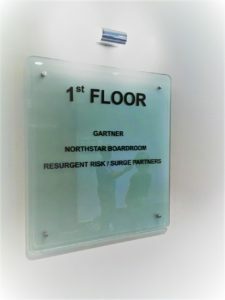 We print onto self-adhesive vinyl, which can be used to over-lie an existing correx board. 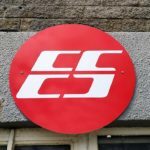 This provides a cheaper option should you wish to re-cycle your existing signage boards. Perfect for Spas, Offices, Medical environments or even for your personal premises. 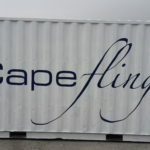 Our Glass and Stainless-Steel Signs are done with care and attention to detail. 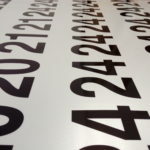 Using vinyl, we can print any image and in a multitude of colours as an adhesive to the glass. 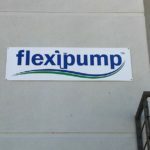 Vinyl is hard wearing, non-tearing and UV resistant, therefore rendering the sign durable and with a long-life span. We do design, creation and installation. 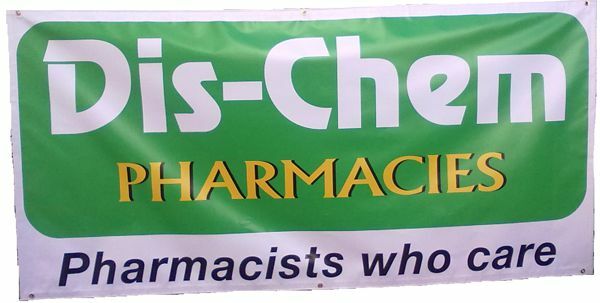 Our PVC banners are available in various sizes, the most common being 2m x 1m. 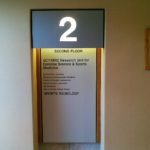 All banners have eyelets and ropes made as part of the banner, ideal for quickly and easily securing the banner for exhibition. These attributes are included in the price. 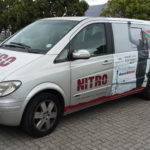 Banners placed outdoors or behind glass are subject to fading when cheaper inks are used and that is why we use high quality Eco Solvent Inks that are necessary in the South African sun.